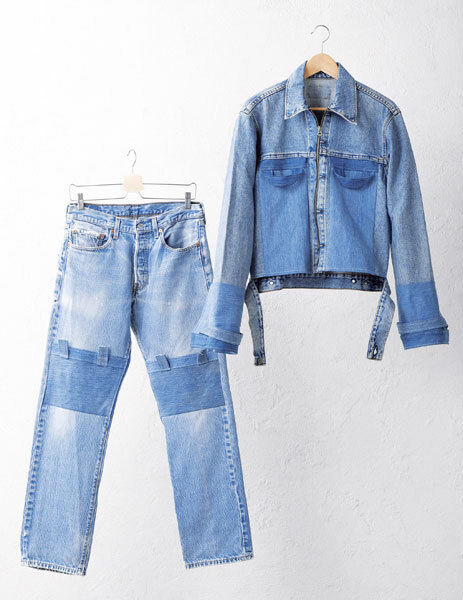 For one week between September 26 (Wed) and October 2 (Tue) in the 1st-Floor special event space of Hankyu Men’s Osaka, NISHINARI YOSHIO, the Nishinari fashion brand launched in collaboration with local women who gather at the Kioku Shugei-kan “Tansu” in Sanno, Nishinari Ward, Osaka, will present a new autumn/winter collection and limited edition denim items produced in collaboration with Hankyu. 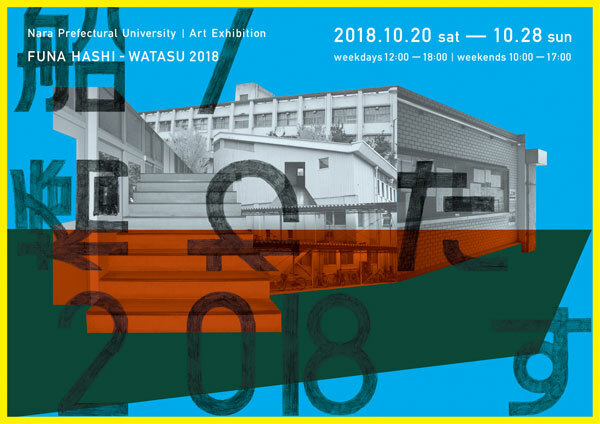 Nishio’s works will also be exhibited in the hall. We hope you will take this opportunity to drop by and see us. 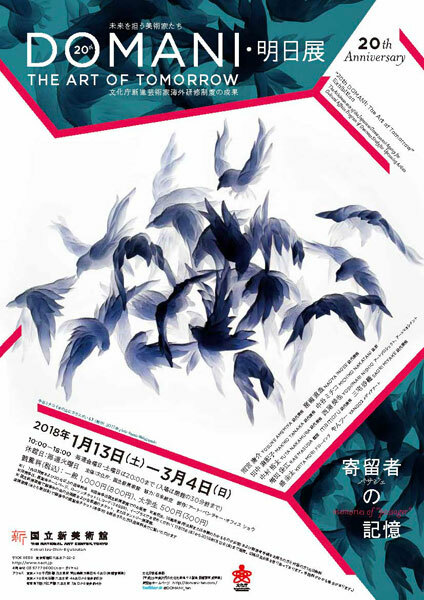 The Agency for Cultural Affairs has organized the Program of Overseas Study for Upcoming Artists (formerly the Overseas Study Program for Artists) since 1967, helping young artists undergo training at universities and related organizations in other countries in order to foster the talent that will support the future of Japan’s art world. The program celebrates its half-century anniversary this year. The “DOMANI: The Art of Tomorrow” exhibition has been held annually since 1998 to provide an opportunity for showcasing the achievements of the program, and this year marks its 20th anniversary. 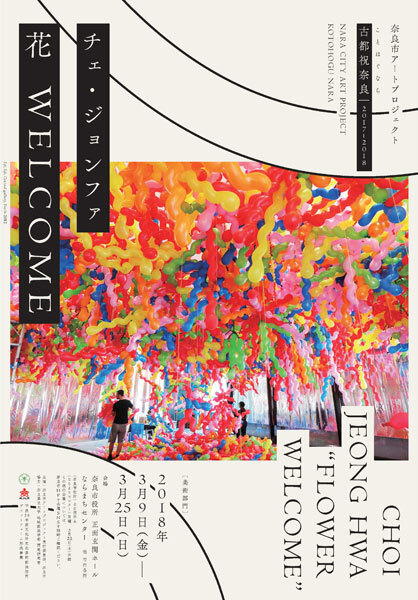 With the first phase as sending participating artists abroad, this exhibition serve as the second phase, aiming to present the work of participants in the development program to the Japanese art world. 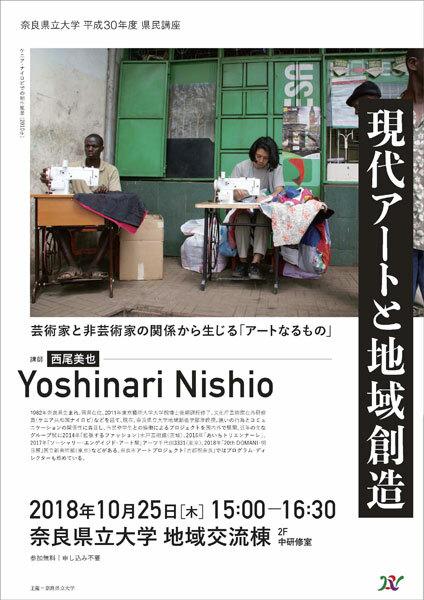 Nishio will exhibit the recreated installation, “DOMINO/OMONDI” produced while on training in Nairobi, Kenya and a new work, “Self Select: Nairobian in Tokyo”. When you consider the placement site statistics of the total of 1310 artists who have utilized this program between 1967 and 2016, you will find that, in contrast to the 886 placed in Europe or the 351 in America, only 6 have been placed in Africa. 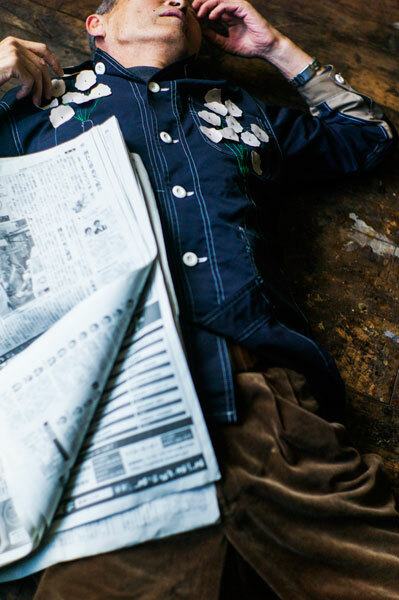 It may also warrant special mention that, in order to practice contemporary art in the artless environment of Nairobi, Nishio endeavored to make that area of expertise into both art management and art project. 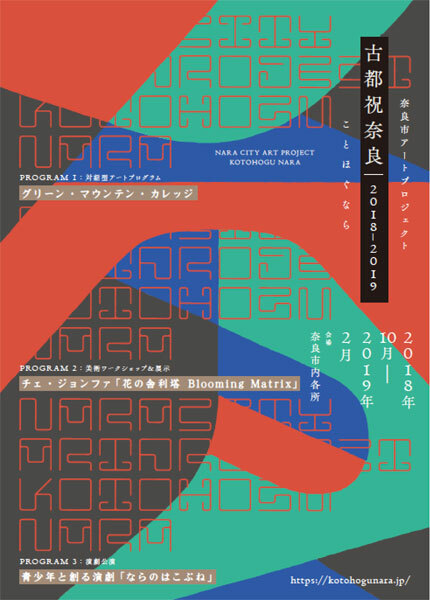 These works will be exhibited as a product of the global new realm, realized through Nishio’s uncommon experience of 10 years of involvement with Nairobi. Copyright © Yoshinari Nishio. All Rights Reserved.